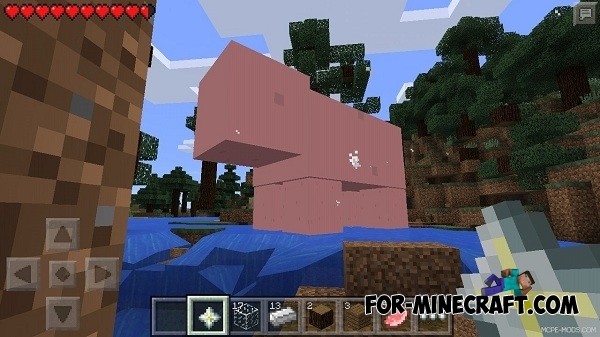 The mod adds a huge pig! For her spawn you have to do two things. The first is the meat block - made of 9 pieces of pork, and the second - a hell star, which can be made from 1 ingot iron and 4 pieces of glass. Next, place the meat block and tap on it by hell star. It is advisable to go away. Star Trek map for Minecraft PE 0.10.5/0.11.0This map is a re-creation of a imaginable space station exists in the Star Trek.